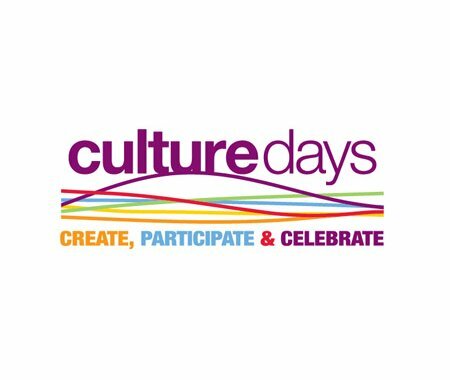 The 2015 Congress on Culture kicks off next week in Edmonton and even if you are able to be there in person, the Congress will be fully livestreamed for people from all across Canada and the world to enjoy! Get some great tips and inspiration from the full livestreamed Congress program on May 7 and 8. Be sure to participate in the moderated online discussion, where you'll have a chance to address your questions directed to Congress presenters.